This is a manual check for clients who prefer to type or hand-write out-of-pay cycle checks. This preprinted manual check is designed to be TYPED or HANDWRITTEN. 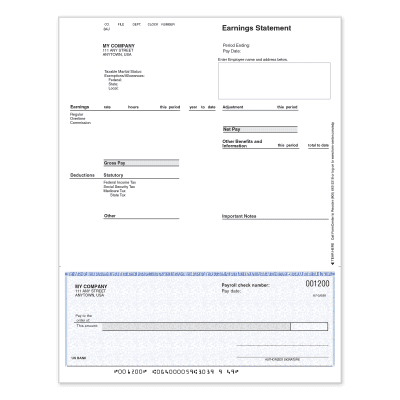 This check is NOT formatted for use with your ADP payroll system.